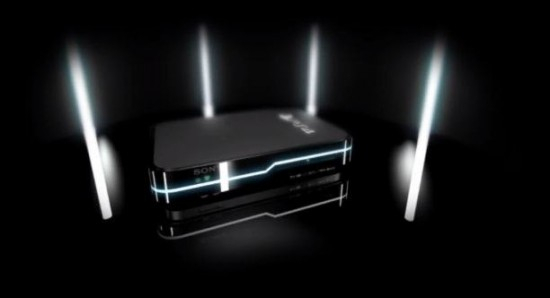 What I don’t doubt though is that when Tuesday June 11th rolls around, we will see the PlayStation 4 and it will look fancy and sleek and everyone will ooh and ah over it but in the end it is going to be the functions of the console and the games that play on it that will matter the most. Take a peek below at the trailer that had the world fooled, for at least a little while. Make sure to stick to The Flickcast for more ACTUAL PlayStation 4 news as it develops.